With the Thanksgiving holiday approaching, we thought it was appropriate to release our latest video titled “Berkeley College Means Hope”. 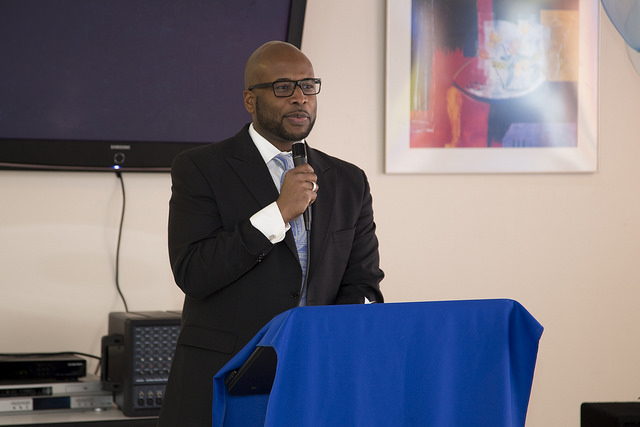 The inspirational story features 2006 graduate Richard Jean-Baptiste and serves as a wonderful example of Berkeley College delivering on our mission to empower students to achieve lifelong success in dynamic careers. Click on the link below to view Richard’s testimonial.